Both Bill Gates and Warren Buffet are some of the richest people on earth, but they have earned their money in quite different ways. 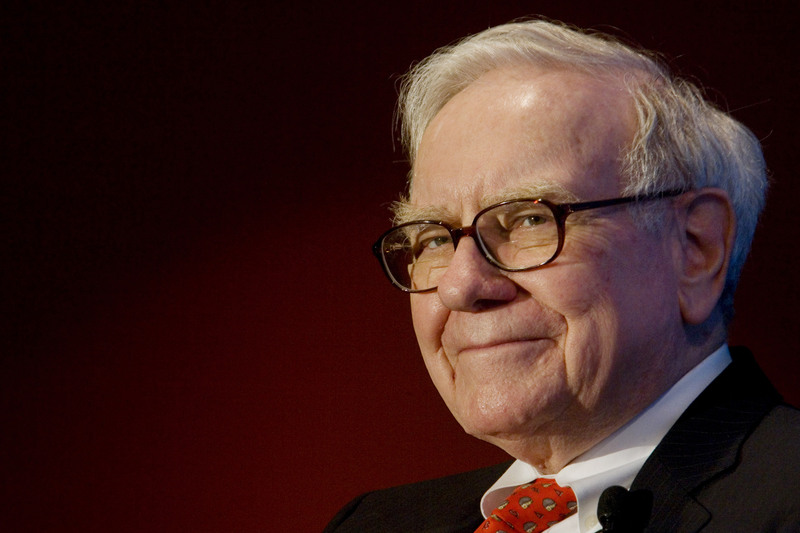 Warren Buffet thinks that if risk appears in your business, then it means that you’re doing something wrong. He insisted on deeply analyzing every quoted company before investing. Bill Gates, however, worked in the new technologies area, and the risk was relatively high in that business. 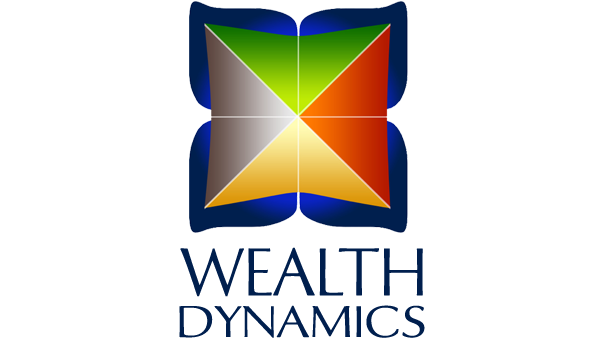 Roger J. Hamilton created 8 entrepreneurs’ profiles that he described in the system called Wealth Dynamics. It’s worth reading their descriptions in order to realize how different we are. This awareness will help us choose the business which will be consistent with our qualifications. It will be easier to feel the “flow” in what you will be doing. It’ll help in choosing a complementary partner. 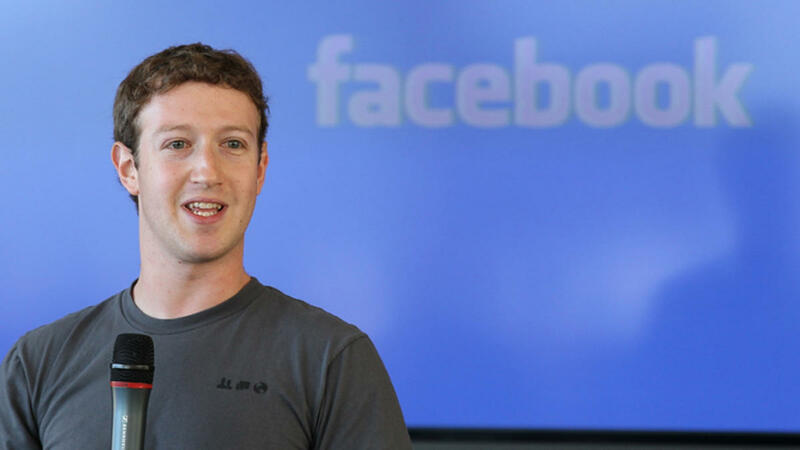 His wealth comes from coming up with creative ideas and solving different problems. He still creates long after using all his resources and other people’s patience. He marks with undue optimism in regard to his business and what his partners are able to do. This often leads him to huge problems. Those Creators, who achieve successes, try to delegate running the business daily to others, themselves focusing more on creating new products or companies. 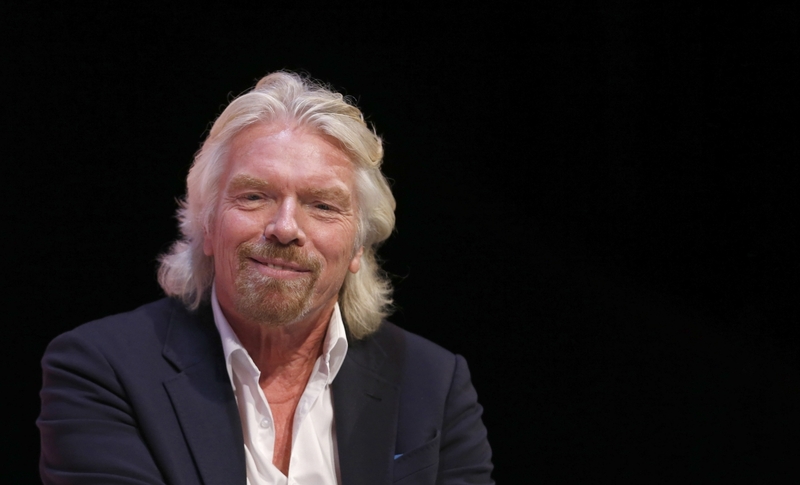 Examples of creators are Richard Branson (co-owner of about 400 companies), Walt Disney (movie producer), Steve Jobs (cofounder and chairman of Apple), Elon Musk (cofounder of Paypal, SpaceX, and Tesla) or Bill Gates (cofounder of Microsoft). The Star likes to keep all the attention on himself and shine among others. While Creators design the performance, Stars steal the show. Their wealth is their own brand. They are poor managers because they get frustrated if the others aren’t able to do what they can do themselves. 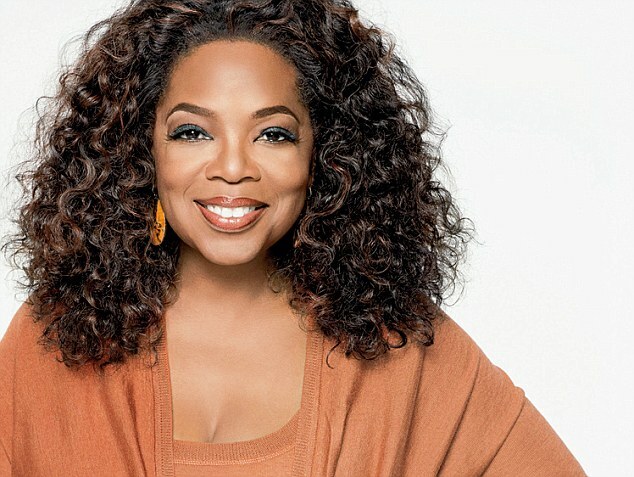 The examples of Stars are Oprah Winfrey (American tv presenter), Arnold Schwarzenegger (actor, bodybuilder, politician), David Copperfield (illusionist) or Hillary Clinton (American politician). They are the people who feel best among other people and at teamwork. While Stars shine, Supporters help to keep the lights on them. They are masters at giving teams self-confidence which is necessary to achieve success. They find it difficult to start their own business. They should rather think about which Creator to support rather than starting something from scratch on their own. 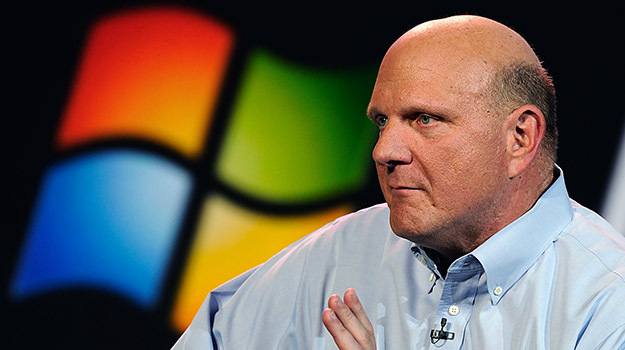 The examples of Supporters are Steve Ballmer (chairman of Microsoft), Jack Welch (chairman of General Electric), Steve Case (cofounder of America Online), Meg Whitman (American businesswoman). Deal Makers are marked with the ability to connect people and ideas for everybody’s good. His wealth comes not from innovations, but as in the Creator’s case, from connecting people and ideas at the right moment. The Star becomes less and less available as his value grows, while the Deal Maker is more and more available – because of the process called networking. He’s on the phone and on the move all the time. 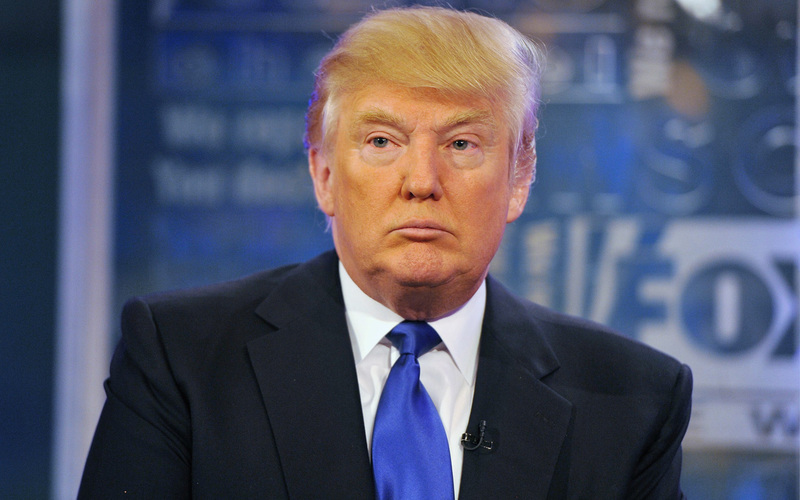 The examples of Deal Makers are Donald Trump (current president of The USA), Rupert Murdoch (Australian publisher) or Susan Wojcicki (American economist, chairperson of YouTube). He’s a master at finding bargains. He knows the prices and always knows what is worth buying. Introvert Traders prefer to deeply analyze the situation on the market, whereas extravert ones will bargain. 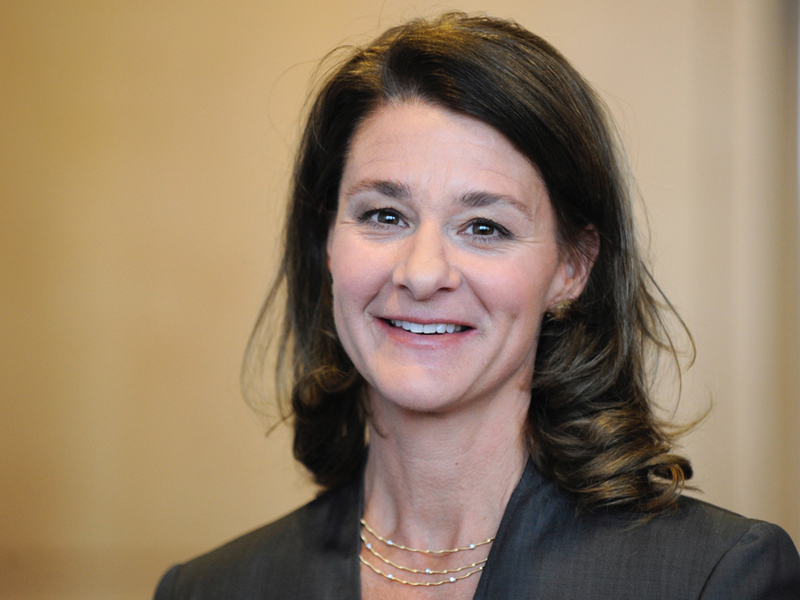 Well-known Trades are Melinda Gates (runs the Bill & Melinda Gates Foundation), John Templeton (American financier). The Accumulator is an excellent project manager and a great scientist. He’s very precise at his work. His “flow” appears during gathering and organizing what already exists. Traders stimulate the cash flow (earn on spread), and Accumulators slow it down. They usually postpone making decisions, wanting to gather as many facts as possible. Their threat is gathering resources instead of using them for networking – getting people who will act to their benefit. Examples of Accumulators are Warren Buffet (American economist and investor), Carlos Slim (founder of many companies from different industries in Mexico), Joseph Safra (Brazilian banker). He’s great at finding information and making reasonable decisions. He loves details. He can earn on various assets without even being their owner. A good example is Rockefeller, who became a billionaire in the oil industry without being a direct owner of drilling platforms. When they find their niche, they can earn money on it without introducing innovations or waiting for the right time. 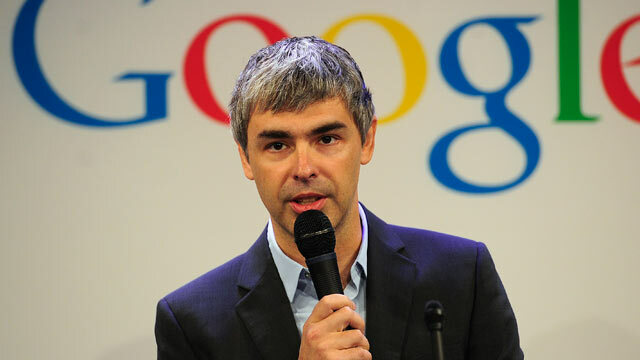 Examples can be Larry Page (cofounder of Google), Angela Merkel (chancellor of Germany), John D Rockefeller (founder of Standard Oil). The Mechanic is great at finishing things. He’s a perfectionist, finishing some projects often takes him more time that the others would think. He’s great at taking things apart and putting them together in a better way. He always finds better ways to solve some problems. Mechanics often have companies which function great inside but lack the product which could outstand the competition. Examples of such people are Mark Zuckerberg (creator of Facebook), Jeff Bezos (creator of Amazon), Henry Ford (creator of Ford Motor Company). Of course one person would rarely have features of only one of those above. It’s usually the combination of a few of them. But most often, one profile dominates. This realization enables us to get in on such activities, which will bring the biggest satisfaction and the best results.